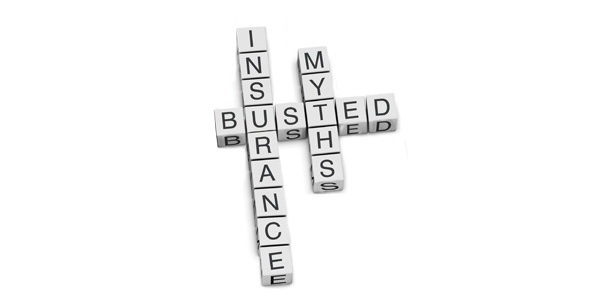 Some common insurance myths that all believe in need to debunked. 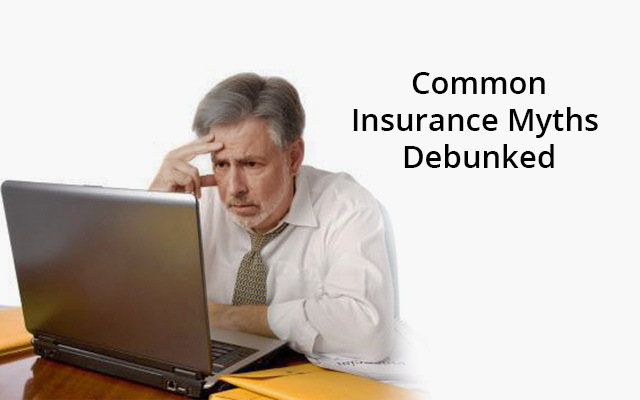 This post aims to debunk some the more common insurance beliefs and myths about insurance. Often there are theories and beliefs one has for various things in one’s own and also at times for others’ lives. We always have opinions and perceptions for almost everything in life even when we do not have any experience in those matters. So often you find people who have never invested a single penny in the stock markets, comment and advise on shares and people who know nothing about real estate speculate where to and how to invest. Insurance myth is one such thing. Talk about insurance in any form, and people have opinions and their strong ‘fundas’, ‘theories’ and what not for when, how, how much and which insurance cover to buy. These will often times lead to wrong decisions and poorly chosen plans or no insurance at all. Let us have a look at the top 8 Insurance Myths in India that you should always stay away from. The first and foremost Insurance myth one encounters is that any type of insurance is waste of money. Well you can argue that if you do not have to make a claim throughout the tenure, then practically the money you ‘invested’ is a waste. But understand this, insurance is not an investment for monetary gains, it is for protection against eventualities and losses that may or may not occur. If they do happen then it is worth every penny, and if not, it is still not a waste as it gave you mental peace till the time you had those covers. Have a look here and here to understand the importance of insurance. What if you change jobs and your new company doesn’t have a policy to insure you? Or what if you leave the company and start your own venture? Ideally it is advised to go for life insurance cover up to 7-10 times your annual income, and no company provides life insurance so high. Also mediclaim is a continuous contract. If you change companies, the new company will have a fresh policy in place and hence the various lock-in periods will start all over again. What if you need hospitalization in that period? Also like life life insurance, the mediclaim amount by the company is usually lower than most require. This is one insurance myth you should stay away from. If you think that since you pay premiums for your mediclaim and do not get to claim any amount from your policy, it is a good idea to encash something forcibly by going for some unneeded hospitalization or obtaining bills from hospitals for over 24 hours stay when the procedure only lasted a few hours, just so you can ‘use’ the mediclaim, then be aware of one thing; as soon as you lay claim once, your premium is likely to go up the following year. So do not plan to ‘use’ mediclaim unnecessarily. A very-very common insurance myth among all of us is that to save tax, take an insurance policy. Insurance is not designed for tax saving. Yes all insurance policies come with some or the other tax benefits but it should not be taken with such a narrow minded mentality. If you need to save taxes there are various forms of investments that give higher returns than what insurance can give and still save taxes, one of them being ELSS mutual funds or even PPF. Pick the right product for right purpose. Insurance should not be viewed as a tax saving investment, rather a shield to guard against losses whose tax saving features are just a by-product or bonus. Insurance is usually for events of loss of income in case of death of the insured or against extra expense that is unexpected like hospitalization in case of mediclaim. Now think of it, does your child need such covers. Your child will benefit more if YOU take a term plan for yourself and make him a beneficiary, so in case anything were to happen to you, your child is financially secured. If you take insurance purely from an investment point of view, the returns are much lower than lot of other form of investments, especially Mutual Funds or even PPF. Also in case of mediclaim, there are various plans that cover your dependent kids and spouse in the same plan that you have. Opting for these makes more sense. Also if you have to invest for your child, have a look here for options. Again one of the most common Insurance Myths in India, people always feel when you are young you are less likely to die or fall sick and hence do not need any form of insurance. Well, life doesn’t come with a script or a fixed story; things happen and often sadly or unwillingly, can go wrong. Also opting for life insurance at a younger age makes much more sense as the premiums are lower. Mediclaim too is lower compared to the plans you would get when you are older. Even though health insurance premiums go up after certain age, it will be still be lower than the fresh plans you take at that age. Your requirements are different from your relatives or your friends. You may have kids your friends may not, so your requirements are different. Their goals and plans for life can be different than yours and hence your investment and insurance decisions should be based on your specific requirements and not on what others advice you. ULIP in my opinion is a bad-bad product to invest in. It is an expensive form of insurance and a bad form of investment. It is neither here nor there, when it comes to insurance or investments. Endowment policies too are expensive and provide lower returns and lower sum assured. Instead going for term plan makes much more sense. Premiums are lower, sum assured higher, and the amount you save on premiums can be invested in other types of investments. So this is one insurance belief you are better off forgetting. Hope this post has been and eye opener and made you think over your insurance beliefs in India. Insurance in any form is taken as a precaution and a guard against a possible loss. It should not be taken for monetary gain or as an investment tool. 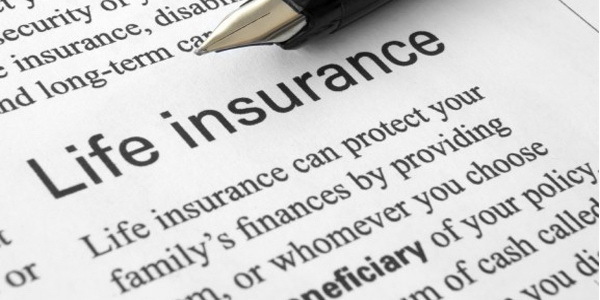 Stop following these common Insurance Myths. In case you are unsure about insurance you can refer here for the 5 most important insurance covers that every individual must have. As always, feel free to leave your comments and thoughts in the comments section below.